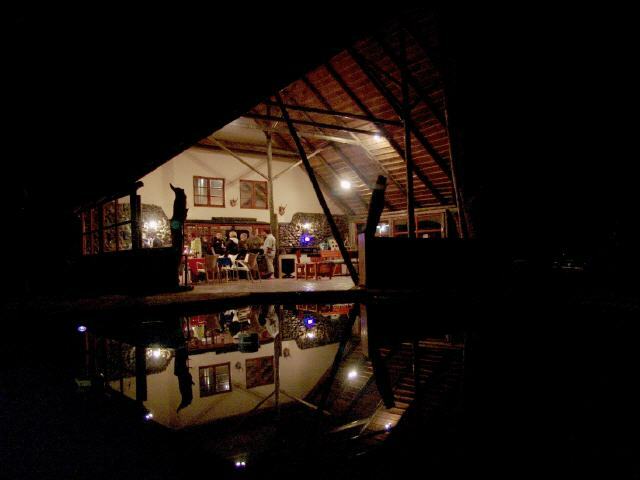 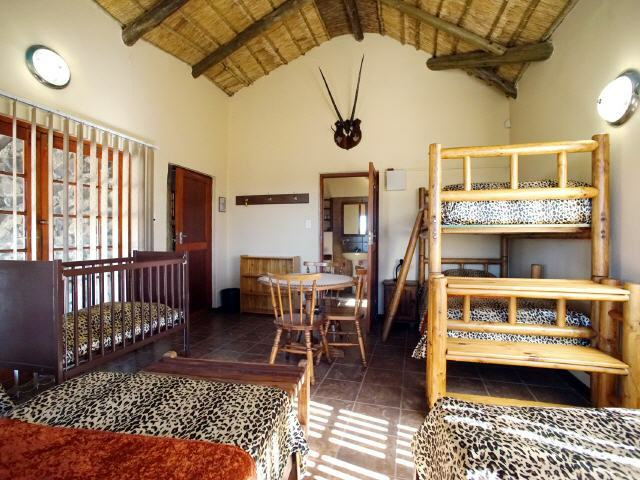 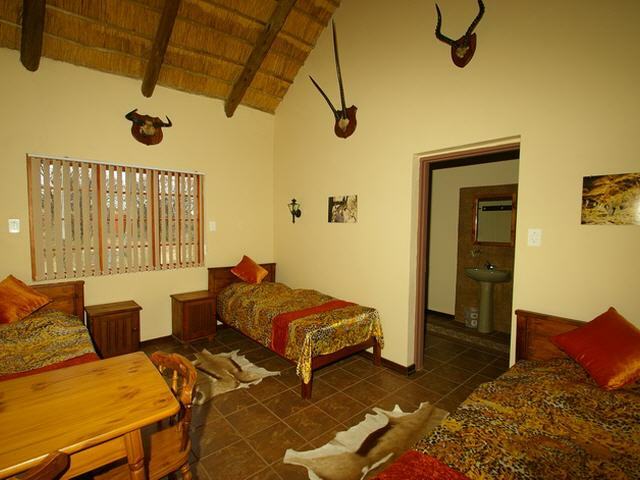 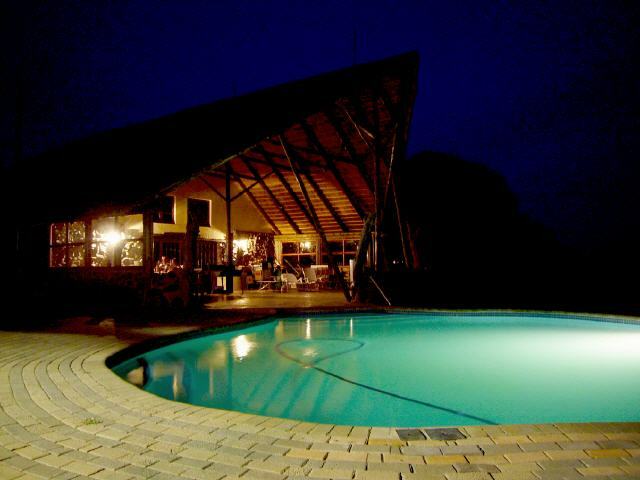 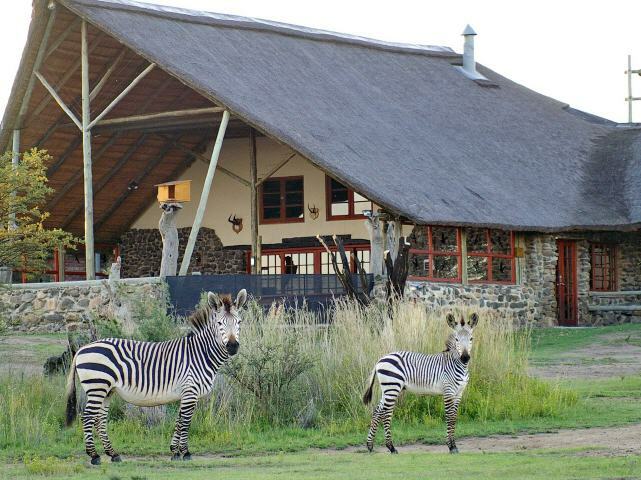 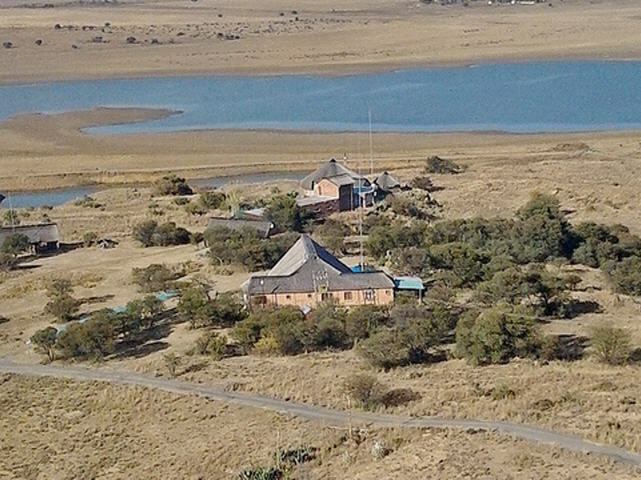 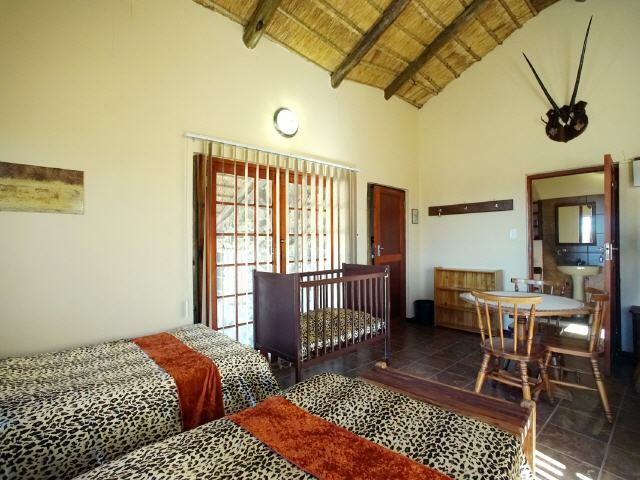 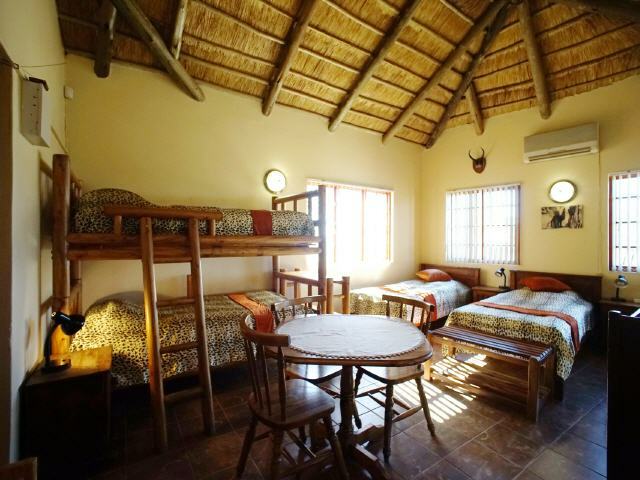 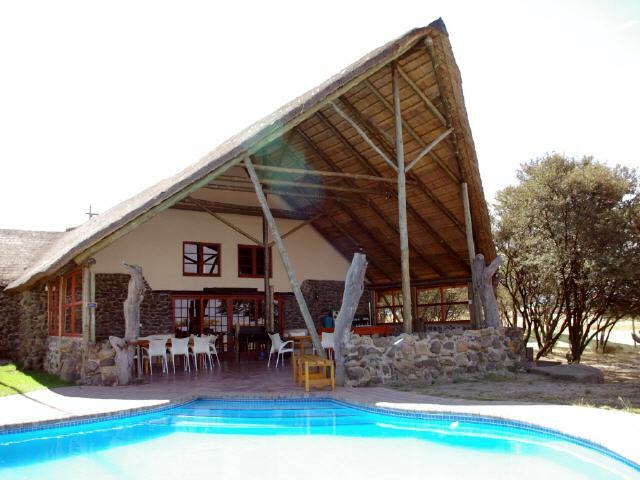 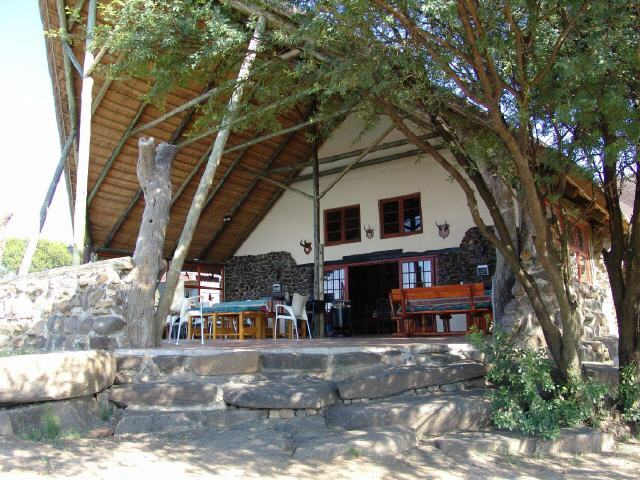 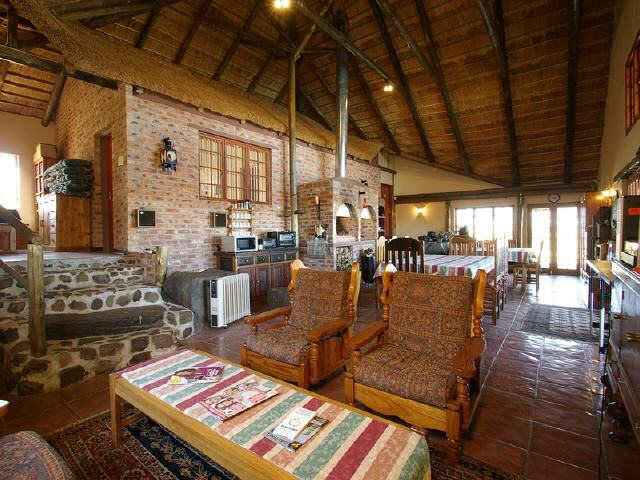 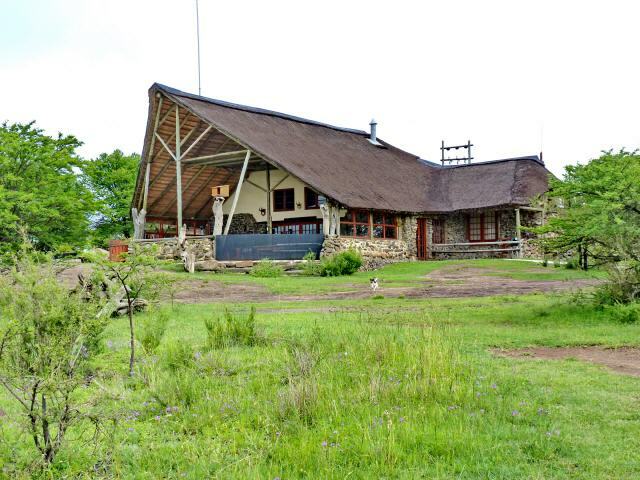 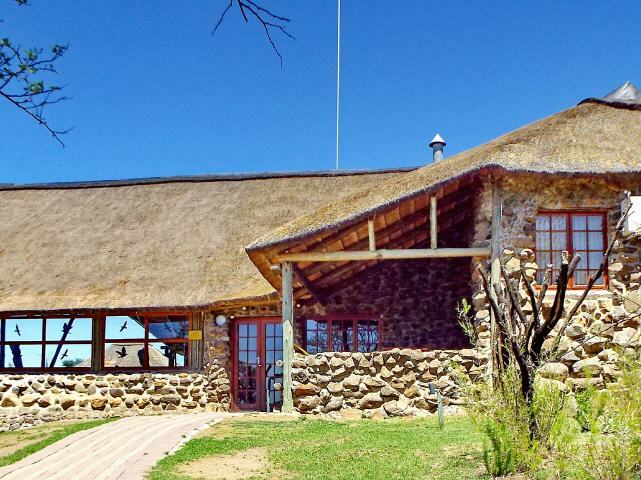 THE HUNTERS LODGE OFFERS A BIG LOUNGE / DINING ROOM WITH A BRAAI AREA INSIDE. 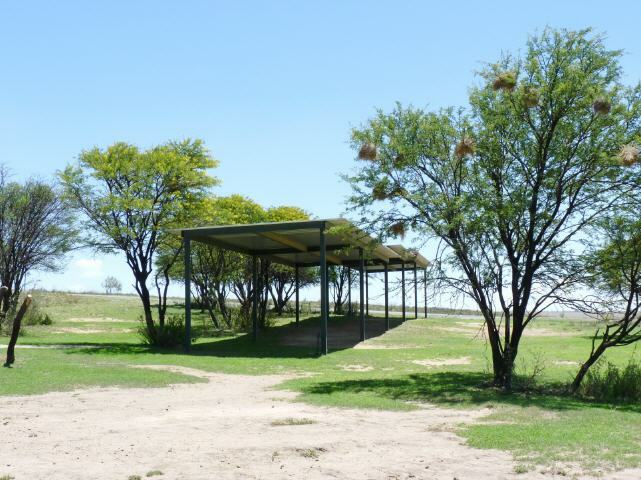 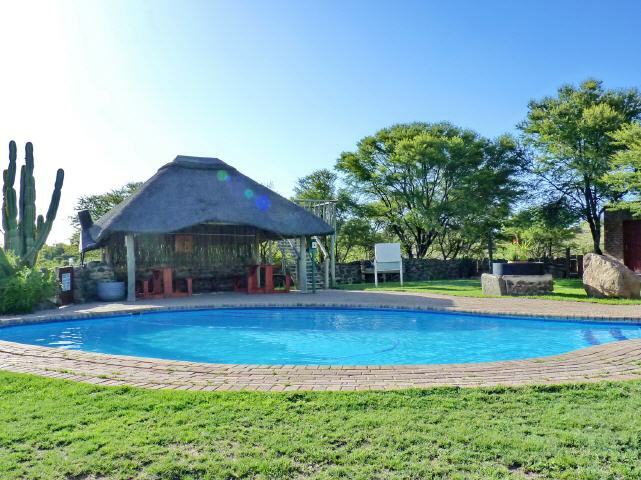 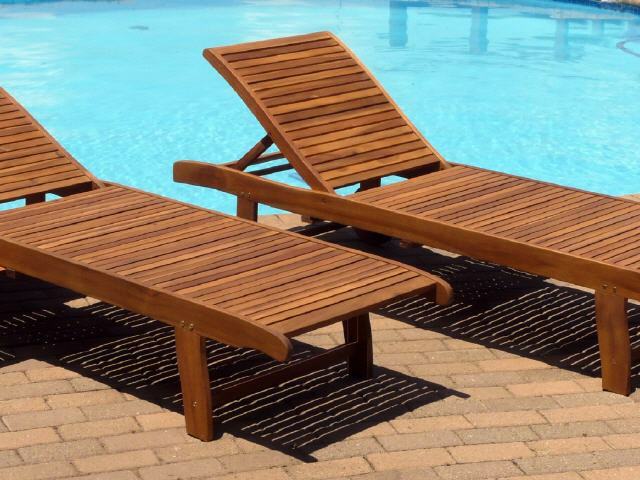 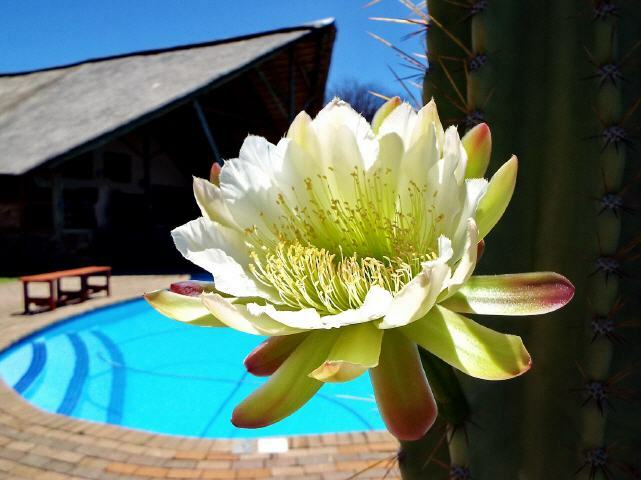 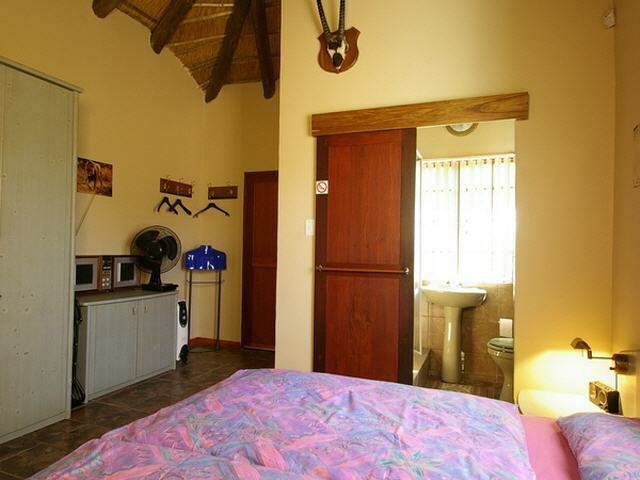 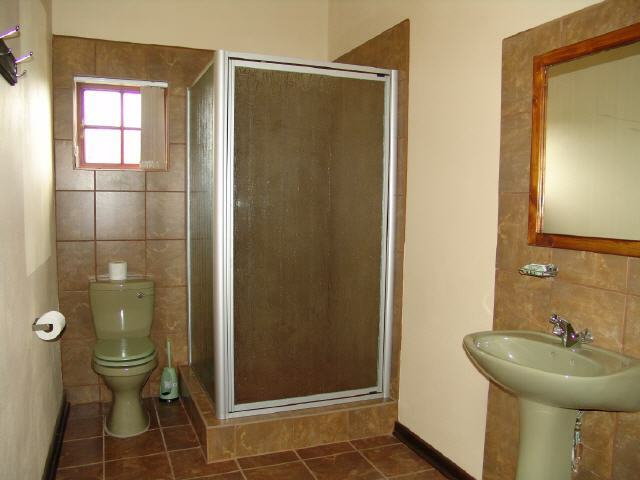 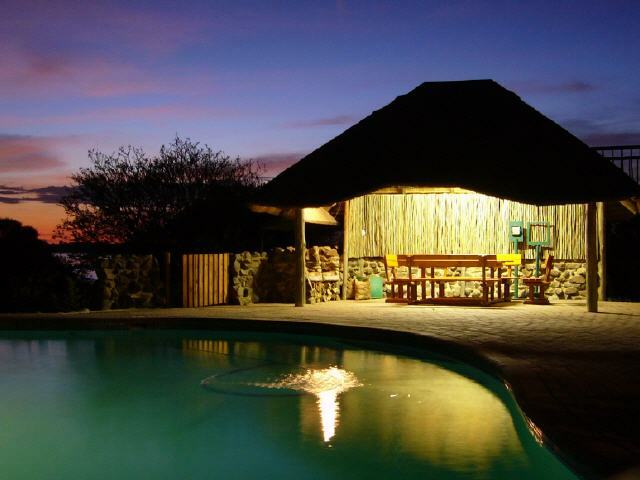 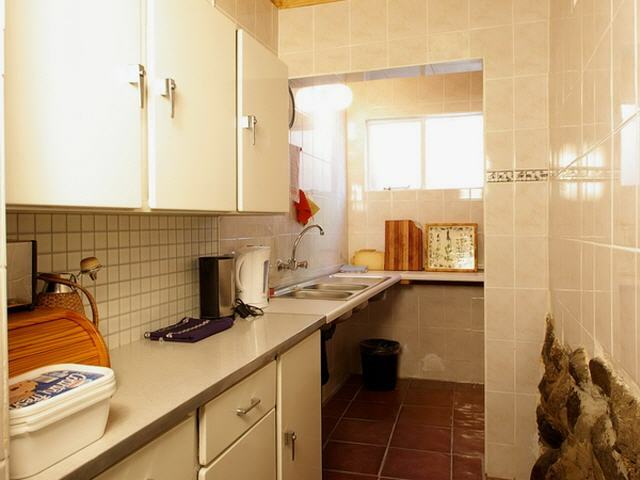 SWIMMING POOL AND BRAAI AREA AT HUNTERS WITH SHOWER (WARM / COLD ) AND TOILET FACILITIES. 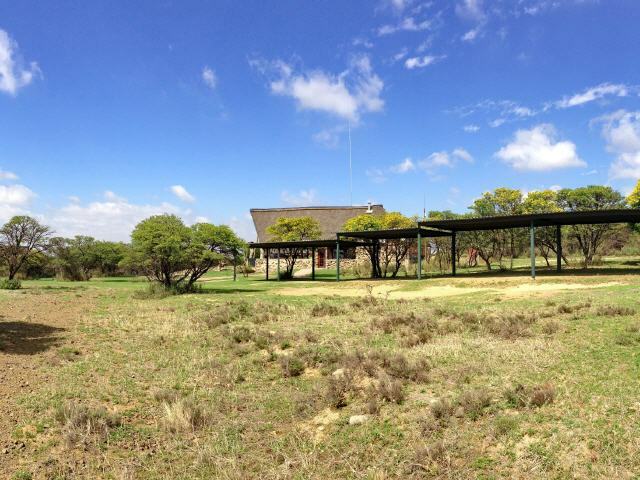 PLEASE BRING YOUR OWN BRAAI-WOOD AND FIRELIGHTERS!